Now that the weekend has passed and the cries of “the arse is really out of ‘er this time” have echoed throughout the stratosphere, the hacked e-mails turn out to not reveal much of anything (the only exception is possibly the alleged deleting of e-mails in regards to an FOI request) – or so I thought. I was feeling fairly smart when I came across the smoking gun! I must now say that I was wrong. 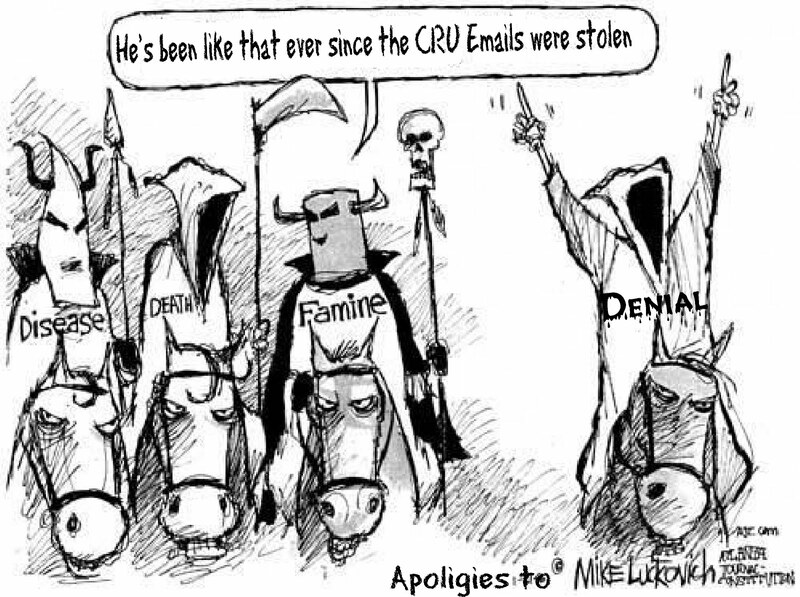 There is strong evidence of alleged fraud in the e-mails from the CRU hack. I stand corrected. This page contains a single entry by published on November 23, 2009 2:27 PM. Harper's stimulus, a ground-level view was the previous entry in this blog.